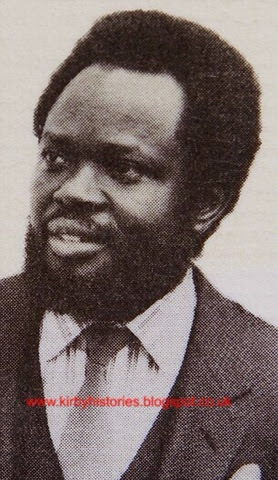 Nigerian business man, politician and father of Chuka Umunna (tipped to be the first black Prime Minister of the UK) he became a director of Crystal Palace in the late eighties after investing £50,000 in the club and then the chairman of Rangers International (Nigeria). In the 90s Mr Umunna declared his intentions to run for governor of Anambra state. Sadly he was killed in a car accident soon after declaring his gubernatorial ambitions.